Great news came out of T-Mobile today, verifying that the nexus 6P is now band 12 certified. 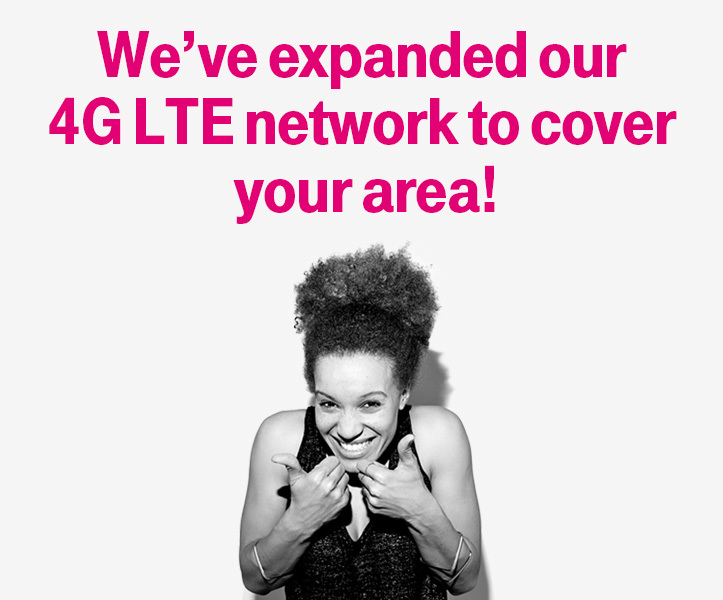 If you’re wondering exactly what this means, its that T-Mobile members with a 6P will now be able to take advantage of T-Mobile’s fastest 4G connections. Band 12 also has more than double the coverage, and works 4x as well inside buildings. For users who were wanting to switch to T-Mobile with this device but were worried about coverage, this may be the perfect time to switch.